Six long-range Tu-22M3 bombers have struck an ISIS group in the province of Deir ez Zor, the Defense Ministry has reported. Airplanes that departed from an airfield on the territory of Russia struck militants in the valley of the Euphrates River. Destruction of targets was confirmed by means of objective control. Alongside the long-range bombers were the Su-30SM and Su-35S fighters, leaving out of the airfield of Khmeimim in Syria. 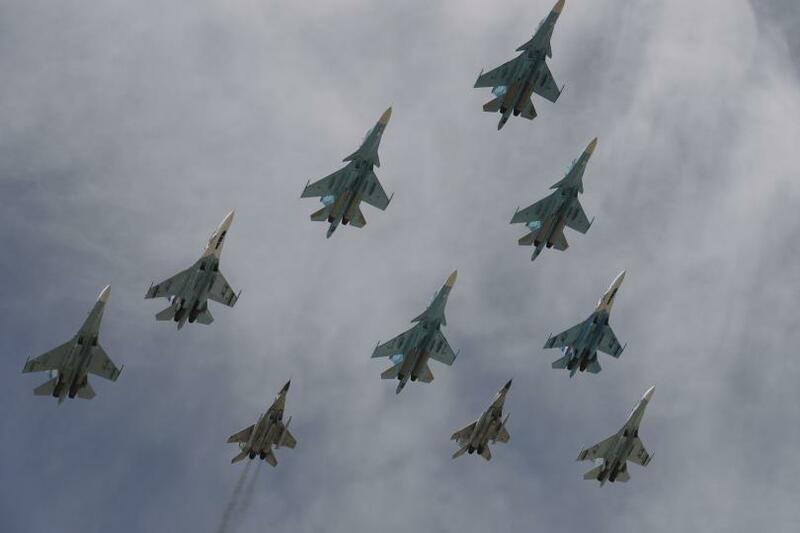 Russian long-range aviation has been carrying out increased strikes for the fourth day in a row. After the liberation of the city of Al-Bukemal, the last stronghold of the ISIS in Syria, government troops, with the support of Russian military intelligence, are pursuing terrorists along the Euphrates River. In the near future, the army expects to completely free the western shore, which will finally destroy the remnants of the group in the east of Syria.